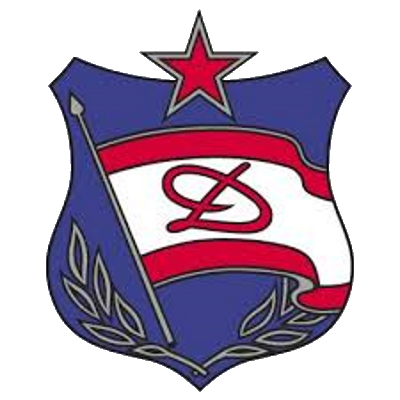 Formed in 1948, Dinamo Bucharest were the first Romanian club to play in the European Cup, competing in the second tournament in 1956. 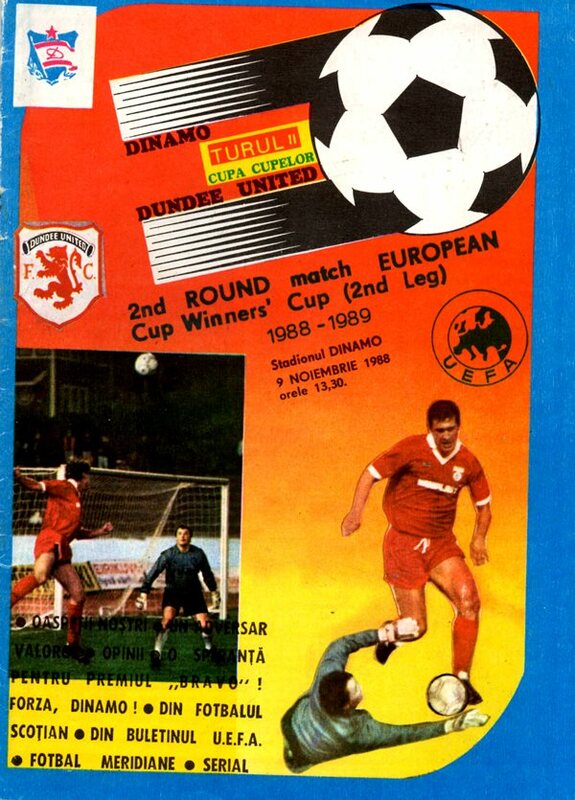 One of the two most successful clubs in Romanian football, they were also the first club from that country to reach the semi-finals of the European Cup, losing to Liverpool in 1984. 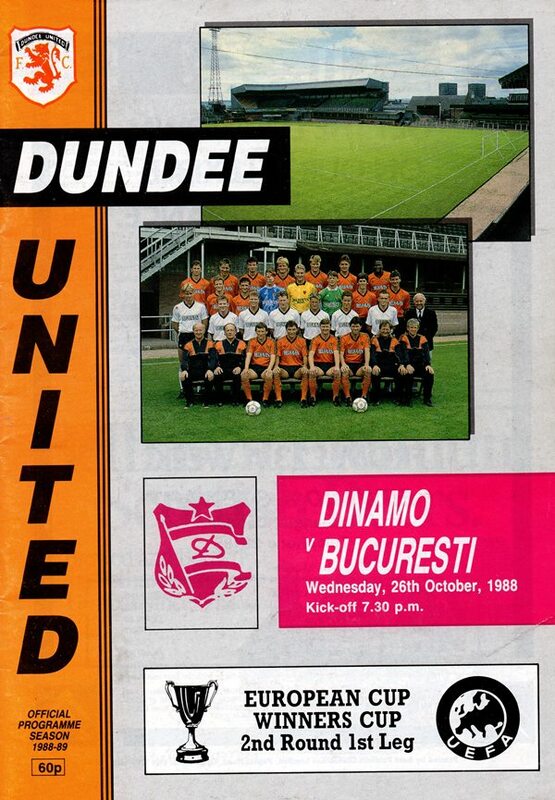 Four years later, United were drawn against "The Red Dogs" in the 2nd Round of the European Cup Winners' Cup, with a late goal conceded in the home leg at Tannadice giving United a mountain to climb in Bucharest, where a creditable 1-1 draw wasn't enough to go through.